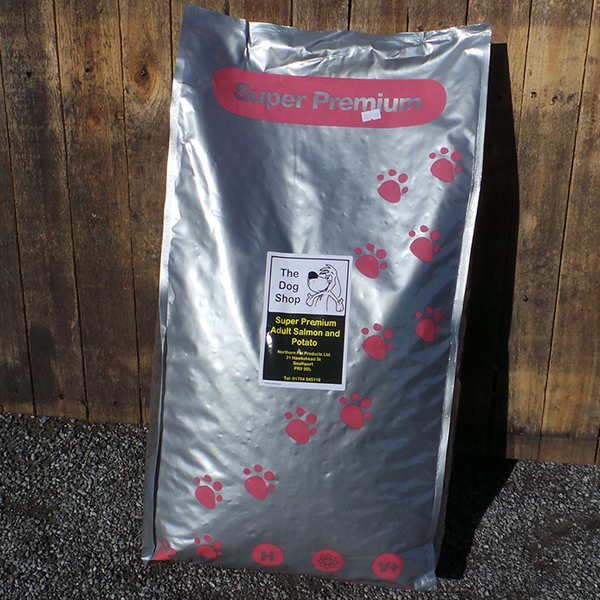 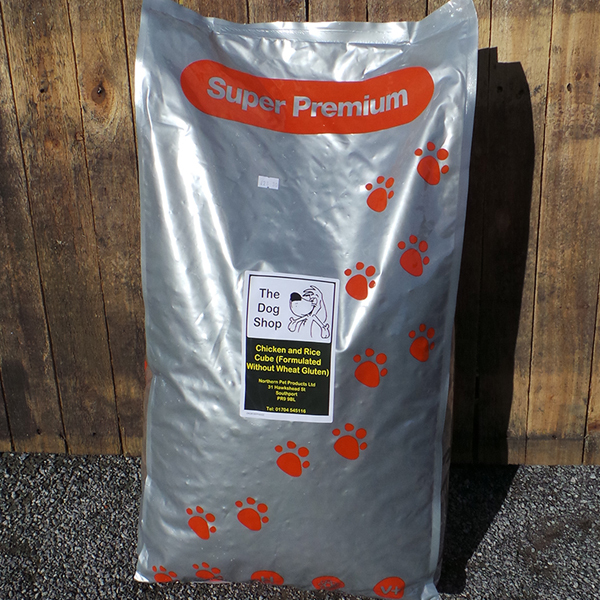 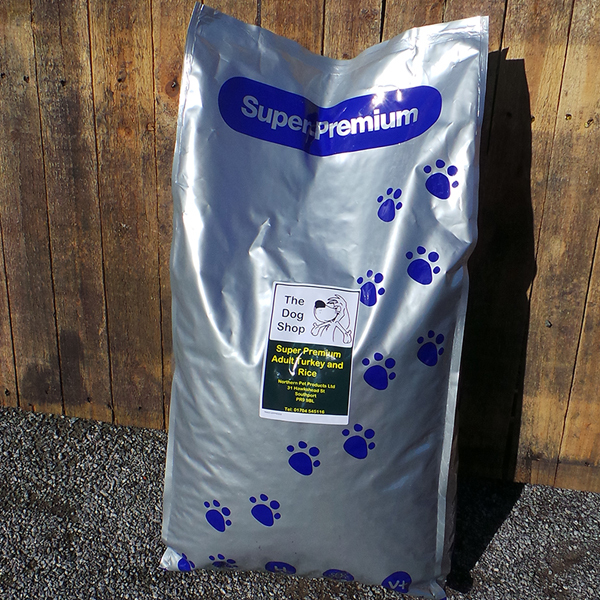 Super Premium lite has been specifically formulated for older dogs, for ease of digestion. 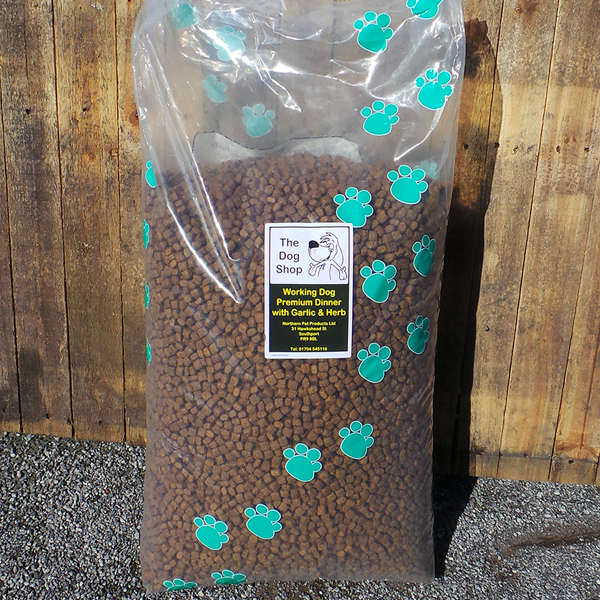 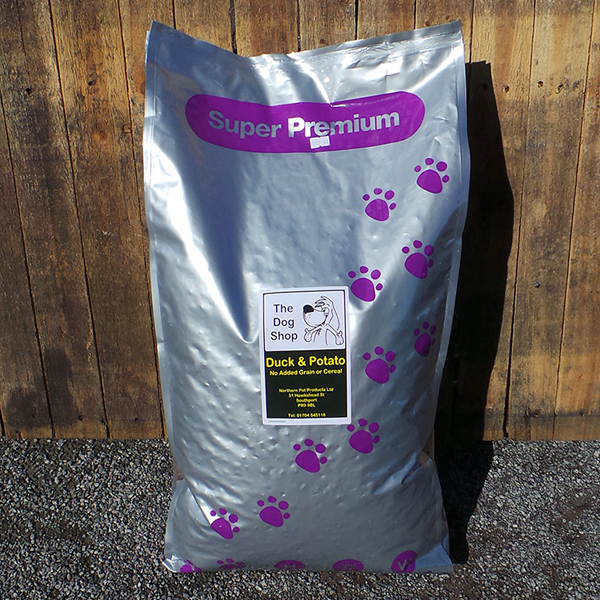 This premier dog food contains 20% protein and is made from brown rice, fishmeal, white rice, barley, sugar beet, seaweed meal, yukka, peas, vitamins & minerals. 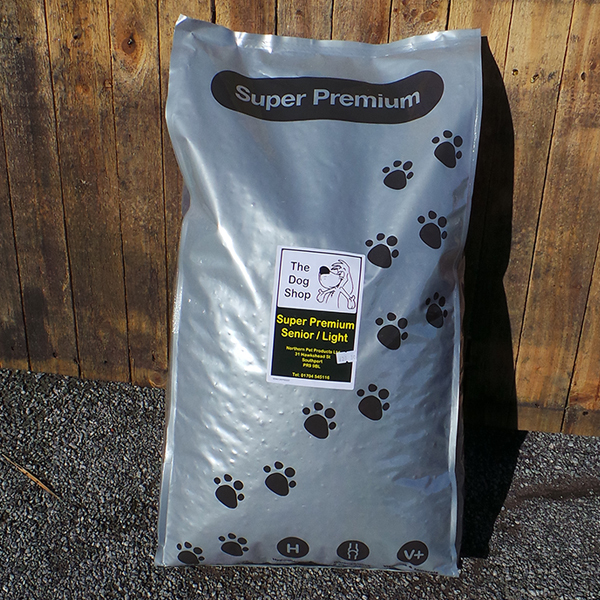 Premium Lite is also a great food for dogs on a weight loss programme.